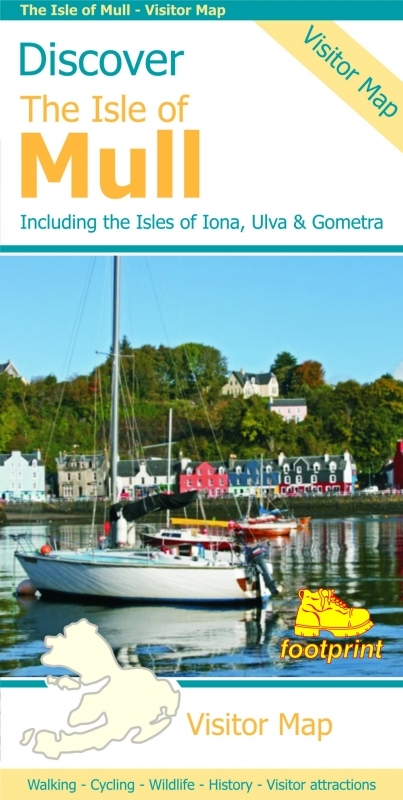 This map is the perfect companion to take exploring on the Isle of Mull; it's packed with information on how to get there; and what to see and do - and where to go, once you're there. The map features walking and cycling routes, wildlife and visitor attractions and where to eat, sleep and shop. As you'll discover, Mull's treasures include secluded beaches, wild mountains, magnificent eagles and historic castles.